Meghan Ory. Once Upon A Time Fanart put a new one each week hope bạn likeAll the sketches can be found here. 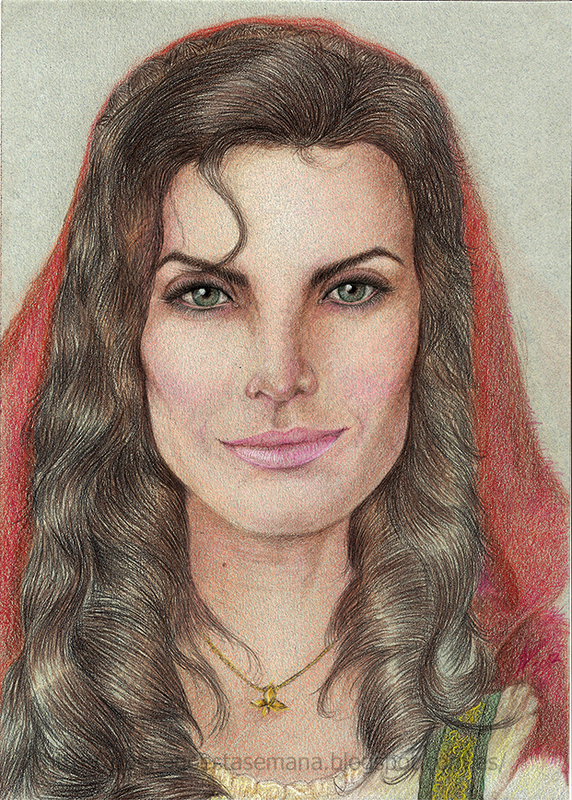 HD Wallpaper and background images in the Ngày xửa ngày xưa club tagged: once upon a time red meghan ory.